We have been reporting in detail about the all new 3’er that will be launched in Indian market on July 27. Now, the 3 series that is currently on sale in India will be completely phased out and replaced by the new 3. This means that the outgoing 3 will soon be losing its value and the Indian wing of popular German carmaker intends to get rid of the currentgeneration (E90) 3 series cars that are lying in its dealership yards. 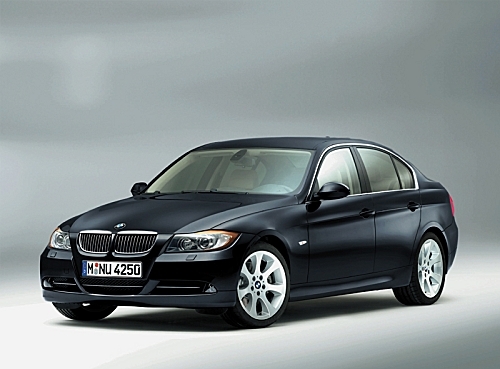 The 320d Corporate Edition, the base model of E90 3 series, can be bought for a massive discount of Rs 6 lakhs! The Dynamic variant, which is positioned higher than the CEs, can be had for a discount of up to 5 lakhs. The petrol engined 330i too is coming with a discount of as much as Rs 6-7 lakhs. It may be noted that the new gen 3 series, which will be launched towards the end of this month, is a generation ahead of the E90. However, the current 3 is a well sorted out car and comes with decent powertrain options and great handling package. With attractive discounts like these, the new 3 makes quite a good case for itself.